Welcome to ARTIQUE BOUTIQUE ... an Aladdin's cave of gemstone jewellery, druzy jewellery, and raw, natural stone jewellery, as well as birthstone gifts for every month of the year! This listing is for UK Special Delivery / Guaranteed Next Day Delivery. This is a guaranteed service, and will arrive with you the day after your order is dispatched. PS - Your order will also arrive boxed and wrapped with ribbon, ready to give as a gift, in a similar style to the above photograph. ♥ "Beautiful craftsmanship and so personally and thoughtfully packaged." ♥ "I adore this necklace ... it is really, Really, REALLY stunning! The colors are amazing, the packaging is so pretty, and Joanne is professional as well as warm & friendly. Will order again very soon!" ♥ "Beautiful necklace with lovely detail - the colors so carefully chosen! Very nice seller, Great shop!!" ♥ "Gorgeous piece! wonderful seller, excellent service and attention to detail. I am a repeat customer and will return again!" ♥ "Excellent seller, great communication and top class customer service. This was a birthday present for my sister in Ireland. It arrived exactly on time - on the day of her birthday and she is absolutely delighted with it. Thank you very much." ♥ "Arrived promptly. Superb craftsmanship. Joanne is very personable! Also, the gift box is a very nice touch!" ♥ "Gorgeous piece of art! Speedy delivery, beautifully packaging, very lovely communication. Thank you so much! A very recommended Etsy seller!!!" * All items ship for free! Yes, free! * Items are typically sent within 1-3 days. * Sent by Royal Mail First Class Signed For. * Typical delivery time is 1-2 days after dispatch. * Shipping upgrades are available at checkout. * Please note that 'UK Next Day Delivery' is delivery the day after DISPATCH, and NOT delivery the next day after placing an order, as I will need a few days to carefully make and process your order. * Sent by standard Airmail. * Typical European delivery time is 3-7 days. * Typical US delivery time is 8-20 days. * Typical Worldwide delivery time is 10-28 days. * Please note that shipping times are not guaranteed and are subject to possible delays beyond my control during transit. * Please note that any custom fees, duties, taxes incurred are the responsibility of the customer. * If you would like your order to be sent as a gift, then please tell me in the 'note to seller' section & include the recipients address. 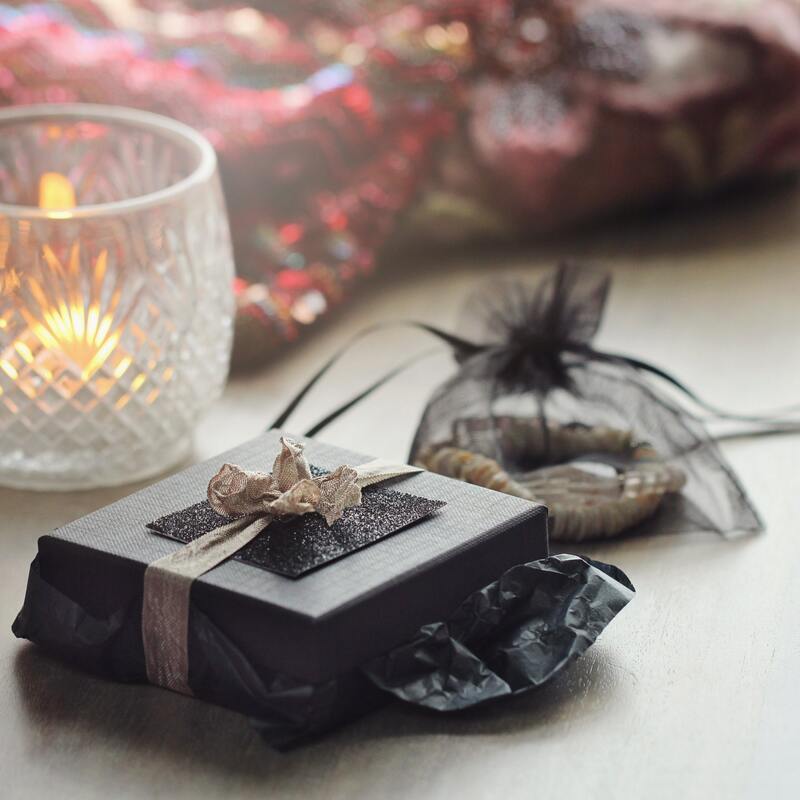 * Your jewellery will come to you beautifully presented in a black organza gift bag with Artique Boutique signature touches. Perfect for safe-keeping or gifting. For extra protection during transit, it will be sent to you inside a sturdy postal box. It's very important to me that you are happy with your order from Artique Boutique. If for any reason you are not, I can offer you a refund. * Please do contact me about any problems straight away, as this gives me the opportunity to do all I can to resolve any issue for you, and to ensure your shopping experience is a positive and enjoyable one. * Please contact me within 14 days of receiving your item to discuss a return or exchange. * Please note that the shipping costs of returning an item is the customer's responsibility. * Please ensure the item has not been worn, does not smell of perfume, and has not come into contact with any substances that could damage, corrode or affect the stones or metal components, such as moisturisers, hairspray, perfumes, etc. * Please return the item to me, UNWORN, with it's original gift packaging, wrapped carefully to prevent damage in transit. * Under the Distance Selling Regulations it is the customer's responsibility to ensure that the item is returned safely in a 're-saleable', 'as received', condition in order to receive a full refund. Therefore we recommend an insured and tracked delivery service. Please retain your proof of postage, as we cannot be held liable for goods lost or damaged in transit. * Please include a note of your name and order number along with your returned item. * As soon as I receive the returned item, I will issue a refund. Please kindly note that full item price is refunded, but not any shipping costs. *** IMPORTANT *** - If returning an item from overseas (non-EU countries) , please ensure that the package very clearly states "RETURNED GOODS - UNSUITABLE" on the outside front of the package, as failure to do so may incur UK Customs & Excise import duty which will be deducted from any refund. Thank you. * Your jewellery is handmade and may have delicate materials which will appreciate your gentle loving care and handling. * All jewellery is best stored away from heat, light and damp. * Please protect your jewellery from contact with liquids that may tarnish silver, change the color of metal, coat gemstones and weaken components over time (such as perfumes, hair sprays, moisturizers, water, etc). * Please don't sleep or do vigorous exercise whilst wearing jewellery as it may break, which may in turn also injure you. * I, Joanne Poore, retain copyright of all my designs and images. Please do not duplicate, reproduce or copy my work by any means without my written permission. Phew! Thank you for visiting and taking the time to read my Shop Policies! Please don't hesitate to contact me if there's anything else you'd like to know.